With the rise of Internet services in recent years, the demand for data centers has grown rapidly. However, the energy consumed by a data center is 100 times higher than that consumed by an office of the same size. 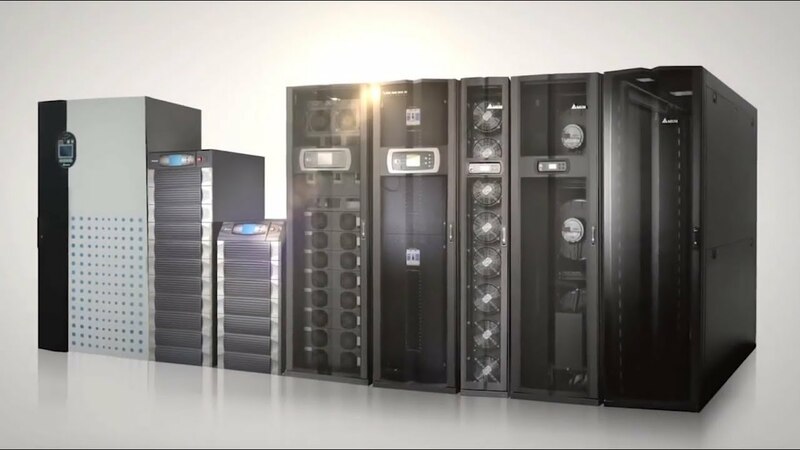 Building a data center hardware and software environment that ensures continuous stable operations and reduces energy consumption has become an urgent priority.